Update: Apple also aired an eight-minute "Shot on iPhone XS" short film profiling the Maldives Whale Shark Research Programme (MWSRP). 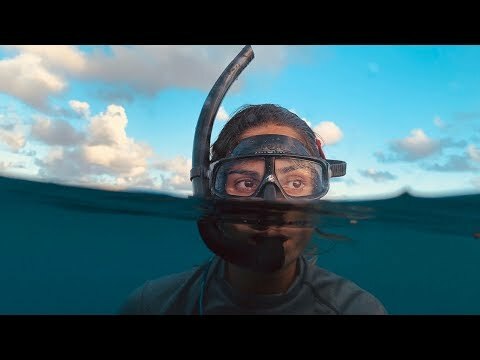 Commissioned by Apple, the video features underwater footage captured on iPhone XS models protected by special housings. These are great BUT they go by so fast one cannot get the Apps being used - for example to create a website. Click thru to the YouTube pages, they list them all with links to the App Store. With the caveat mentioned by Fastasleep for discovering exactly which apps are used (funny they used PowerPoint rather than Keynote in the “start a business” one — wonder how much MS paid for that product placement? 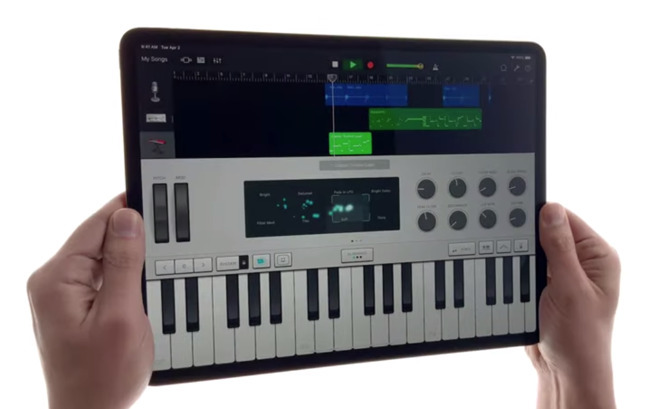 ), these are really quite good and really show off how an iPad (and especially an iPad Pro) is a far better value than comparably-priced PCs and indeed with a keyboard and/or Pencil are pretty much all the computer 90 percent of users need. What's the update on Bendgate 2.0? Another non-controversy, huh? Not my video editing experience. iCloud needs to provide more content localisation control. iCloud Pro please. Must not be as widespread as you hoped for. I’ve had my 12.9” since first week of launch, and it’s still perfectly flat. Granted, I take care of mine, not throwing it in a backpack full of other crap when I take it with me somewhere, instead putting it in a padded laptop case, as one should do with a $1,000+ device of its size. Take care of your damn stuff, people. As with that longer feature with the pizza box recently, I think they featured PPT because they were showing collaboration with some loser on a Windows PC. Like, hey yes you can actually work with PC people on an iPad aimed at the people who maybe haven’t checked out Office on it yet? But yeah, kinda weird because of Keynote, maybe they should’ve shown someone reluctantly exporting a .ppt from Keynote for the Win user. You probably misunderstood me. I said it was a non-controversy.